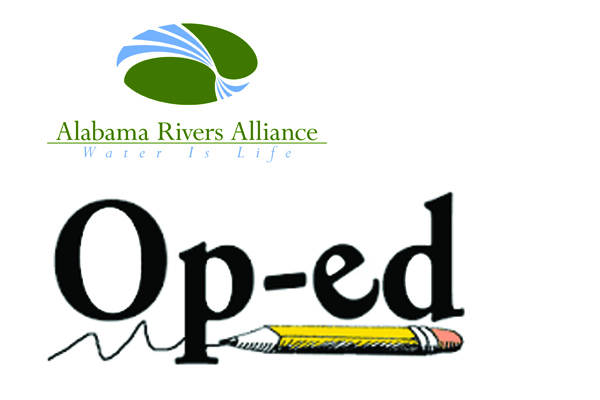 2018 was a year of abundance in more ways than one for Alabama’s rivers. We received an abundance of rain throughout the year allowing rivers and streams to purge some of their pollutants and move tons of rocks and dirt downstream to settle in new surroundings. 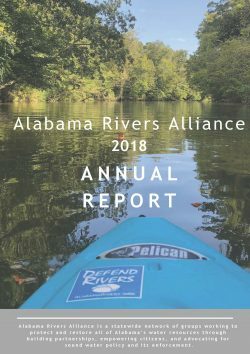 We, at the Alabama Rivers Alliance, also saw an abundance of activity around river protection and advocacy in 2018. 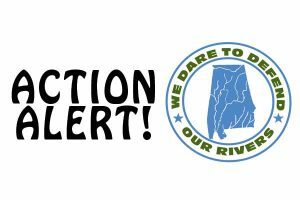 From re-invigorated efforts from the state to develop an Alabama Water Plan to precedent-setting legal victories for endangered species on the Coosa river – our work in partnership with Alabama’s powerful river advocacy community exceeded expectations on many fronts. 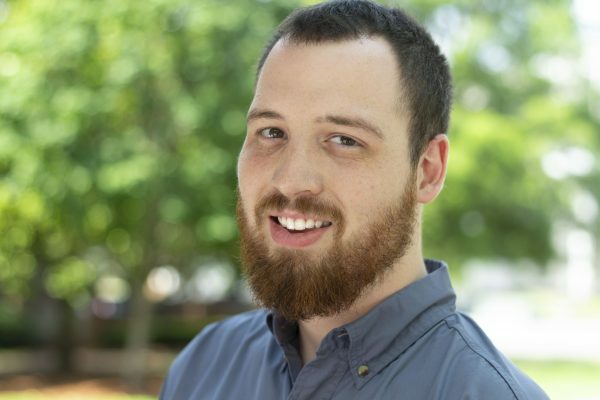 It was a banner year for celebrating successes!